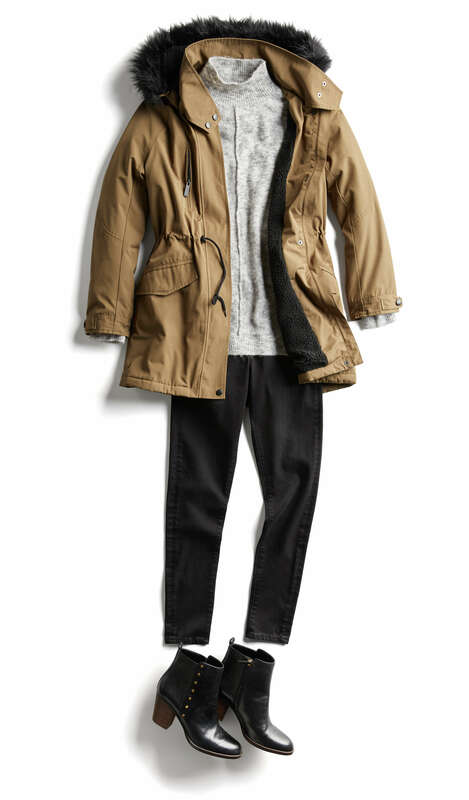 When it’s freezing out, the struggle to look put-together while staying warm can pose a serious challenge. But, there’s hope for leaving your home in one (stylish) piece. Cool weather mean choosing from dozens of keep-warm options like coats, vests, ponchos, scarves and more. So get ready winter, we’re coming for you. Here are 5 stylish winter outfits to wear this season. 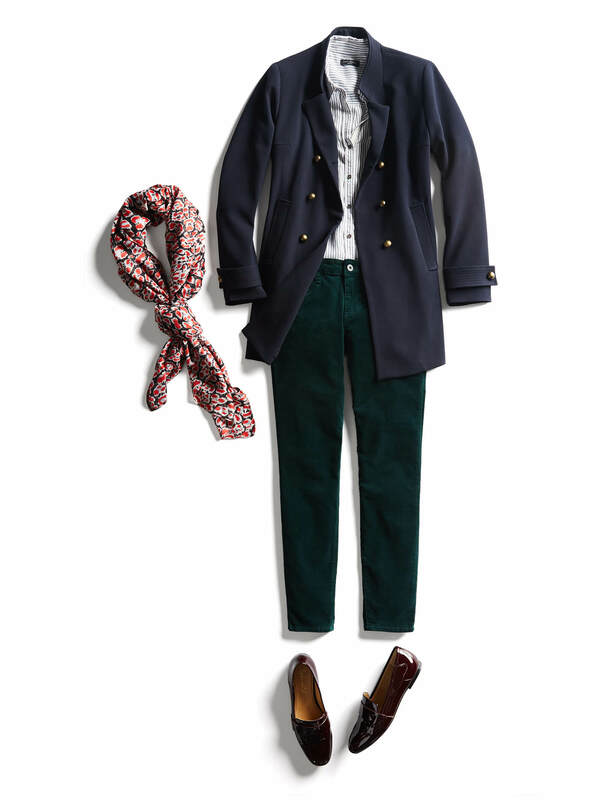 Start with the season’s foolproof combo: a button-down, sweater, and a coat (it’s the easiest outfit ever). Use this as your foundation and when you want to mix it up, sub in more fashion-forward pieces like an oversized poncho or wrap coat. Want to take it one step further? 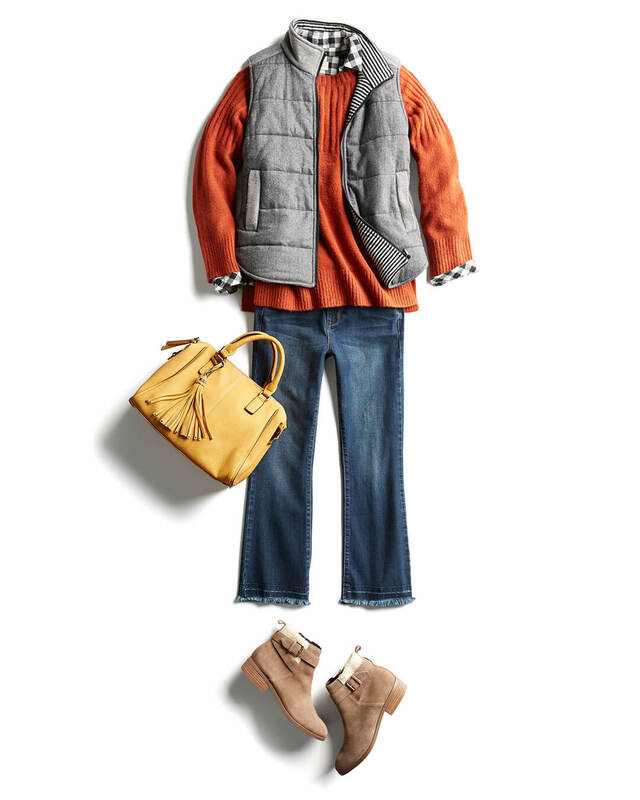 Try layering a lightweight jacket— like a puffer, a cropped denim number or a leather jacket underneath. Brighten up the dead of winter with a bold coat to top off your chilly-weather outfit. Try burgundy, cobalt blue or even a bright fuschia to mix and match with your go-to neutrals. It’s said to even be a mood lifter when you wear a cheery color, so say bye to S.A.D. 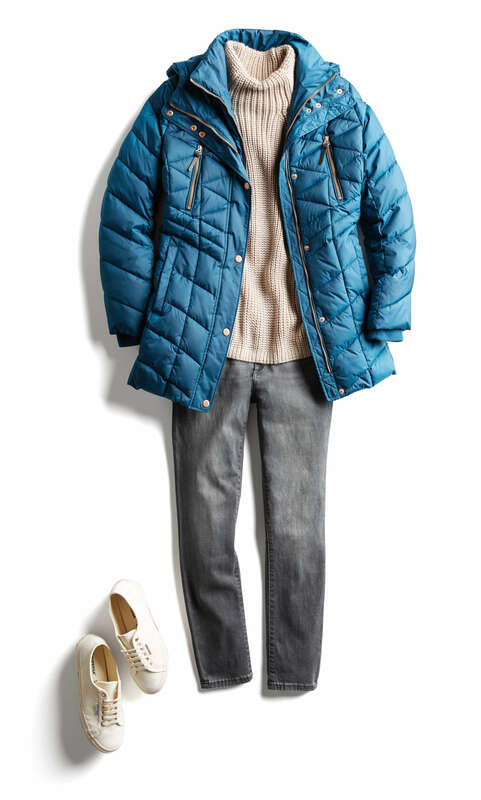 When it really gets cold (we’re talking negative), it’s time to bundle up in a puffer coat. They might not be your go-to coat when it comes to looking chic, but we think we’ve found how to up the chic-factor. 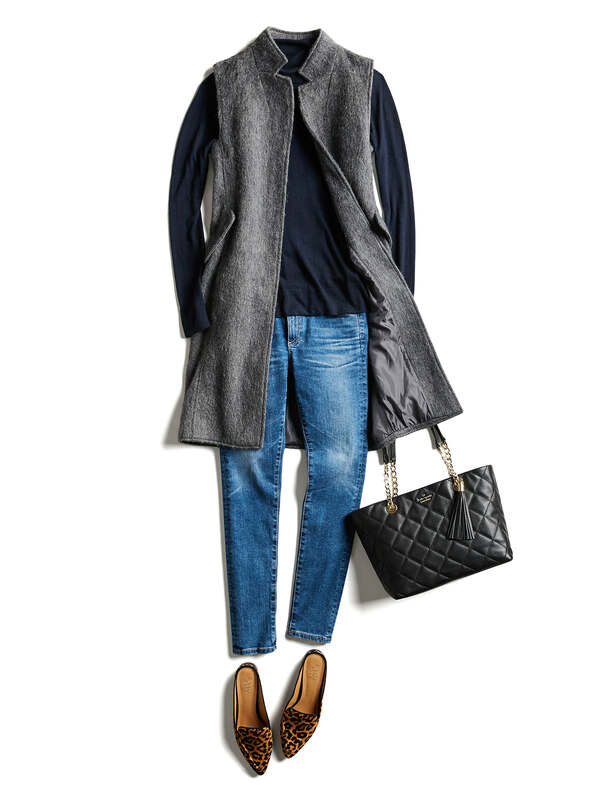 Go for a coat with a cinched waist and add in a pair of over-the-knee or tall boots with your skinny jeans tucked in. An oversized scarf is our favorite cold-weather accessory—it’s versatile, practical and super-stylish. Wrap it around your neck (the more nonchalant the better) or throw it over your heavy outer layer. The key to saying, “Boy, Bye” to Jack Frost (besides a beanie!) is to keep your core warm. The best way? Stay toasty in a vest! 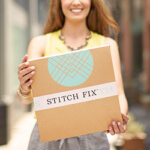 This impactful, yet less bulky layer, is easy to throw on under your heavy coat and looks great over any base layer. For maximum warmth, think of fabrics like quilted down or wool. How do you stay bundled up? Let us know in the comments below!